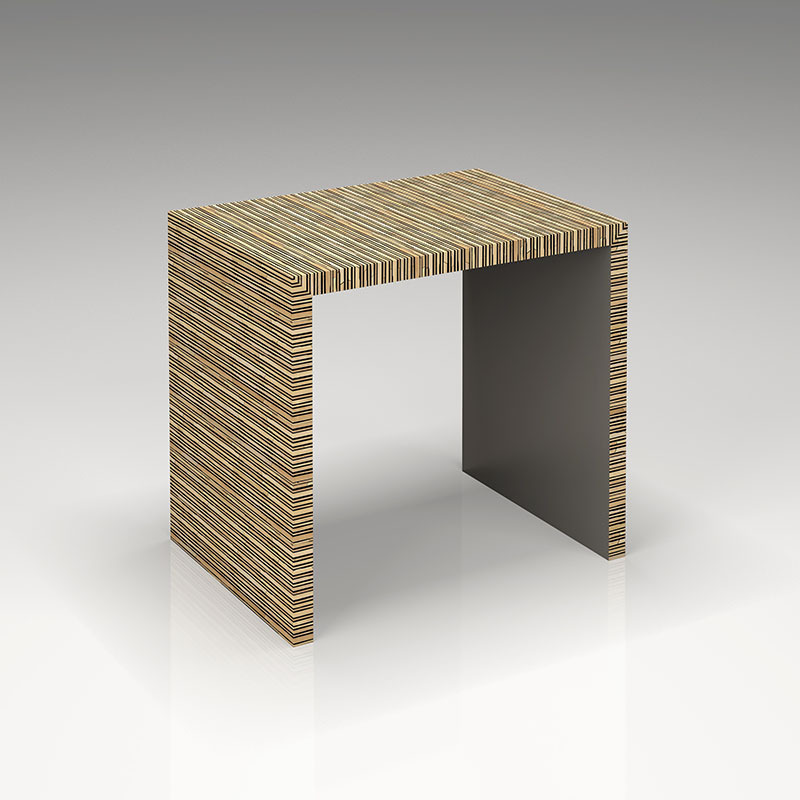 Our console tables lend distinction to any space they grace. 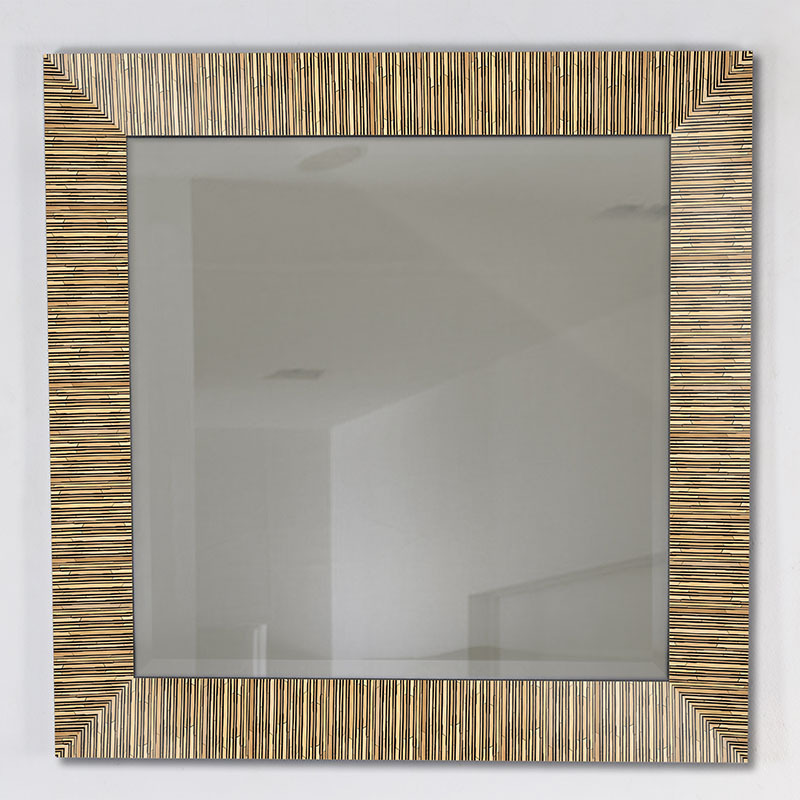 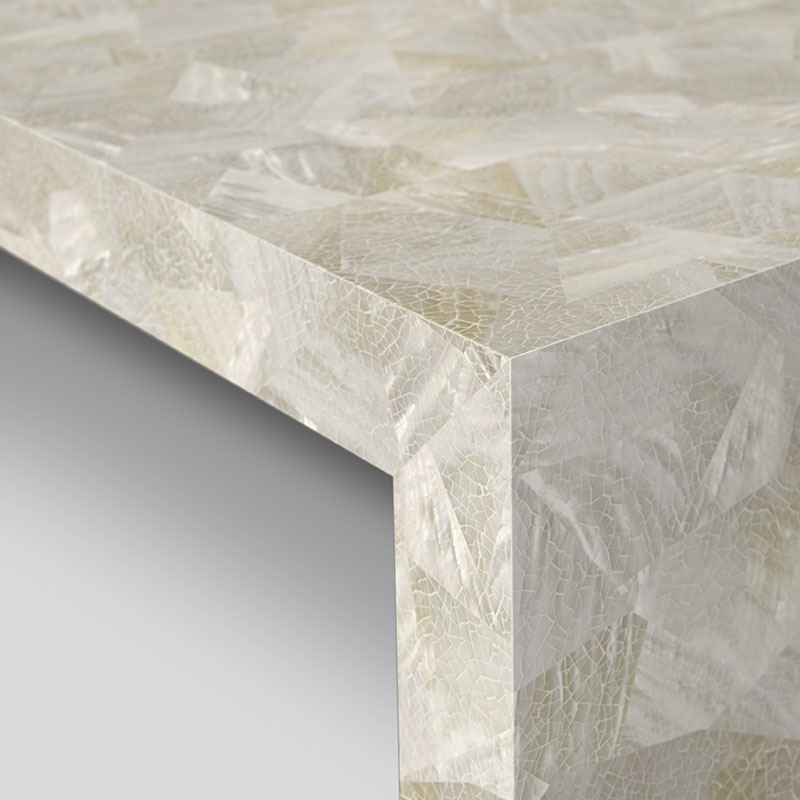 Paired with a mirror in the same material from our Reflections Collection, the effect is enhanced and magnified. 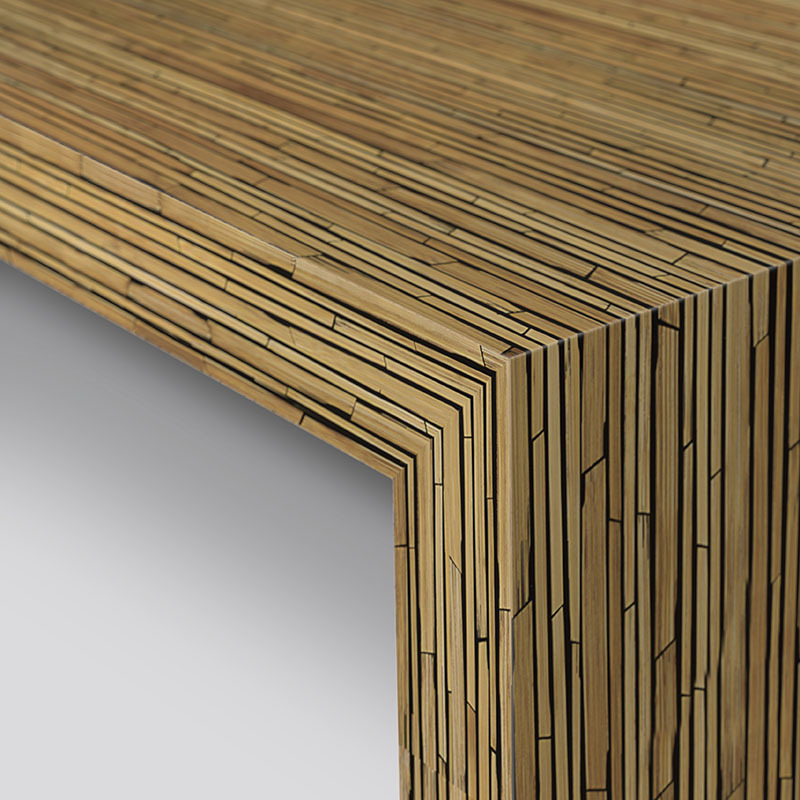 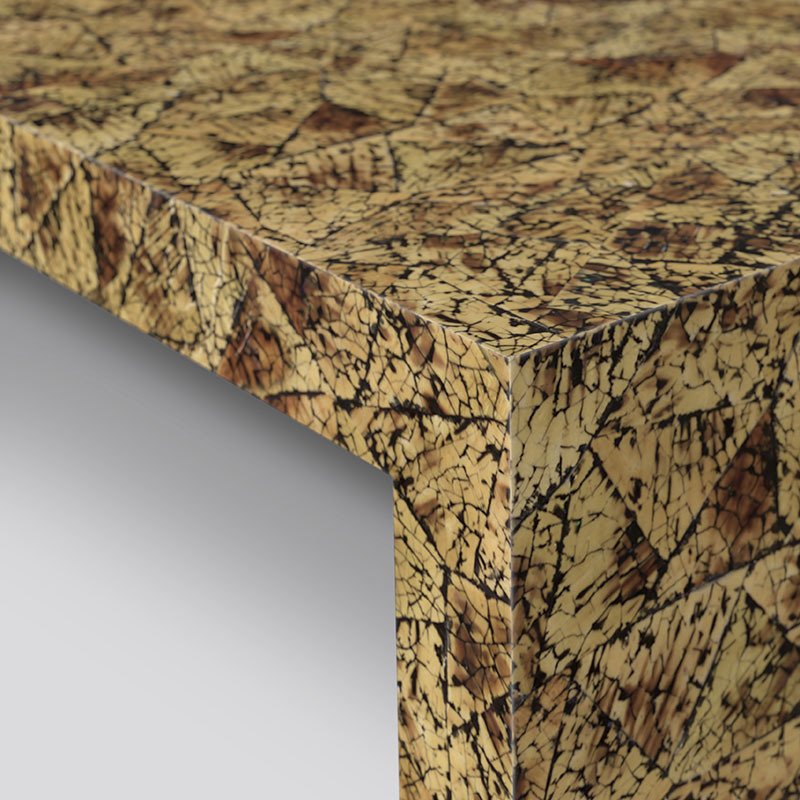 We have chosen a diverse palette of materials to provide our designers and specifiers with the widest possible choice: Pearl Shell, Hatchet Shell, Eggshell Snakeskin, Tobacco Leaf and Bamboo. 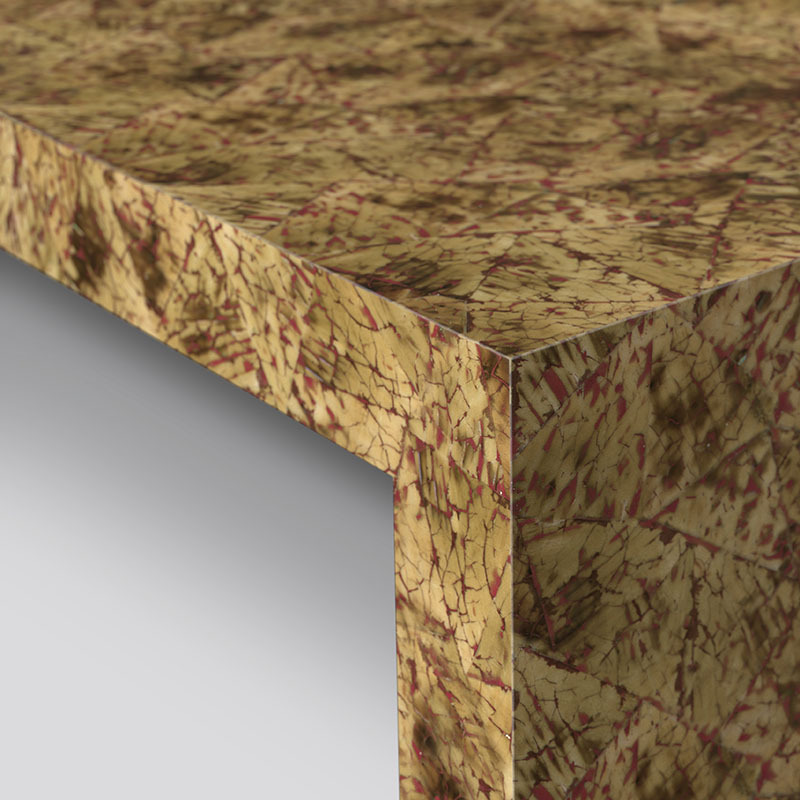 The size of a tobacco leaf needs a surface that does it justice. 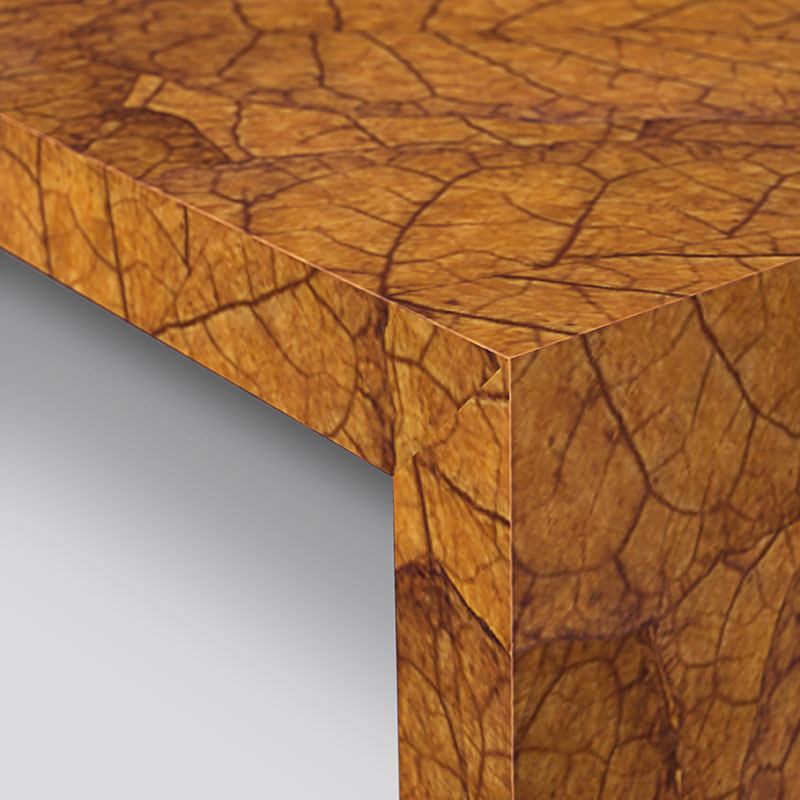 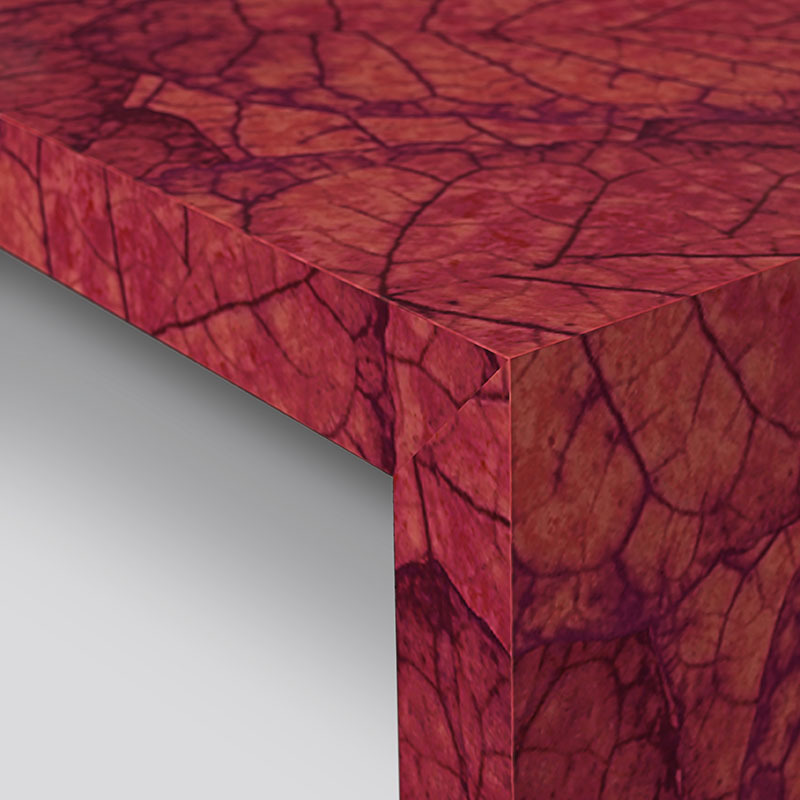 The dimensions of our consoles allow the beauty of the leaves to be fully appreciated. 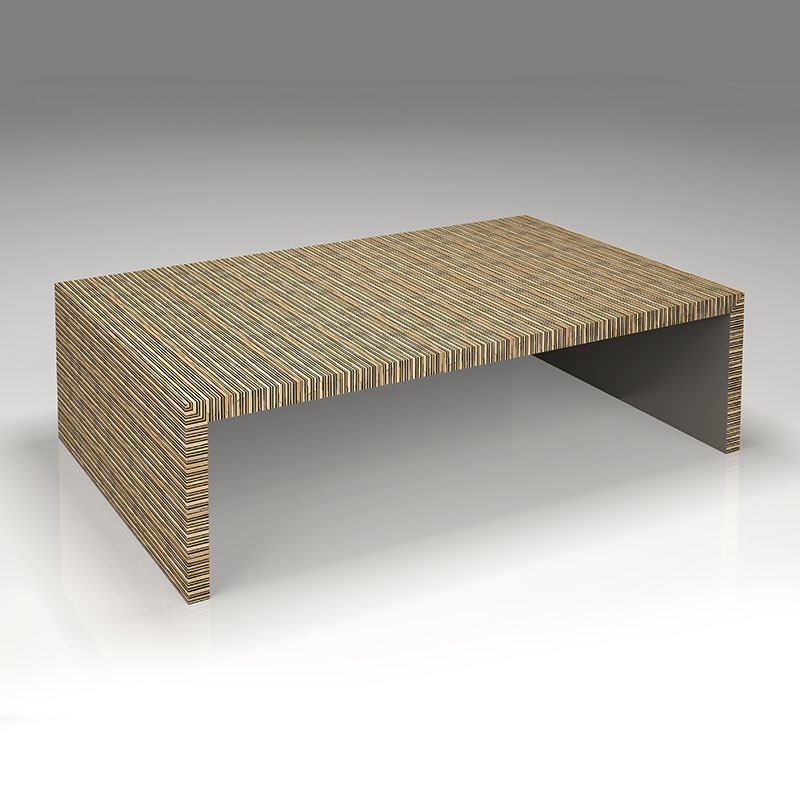 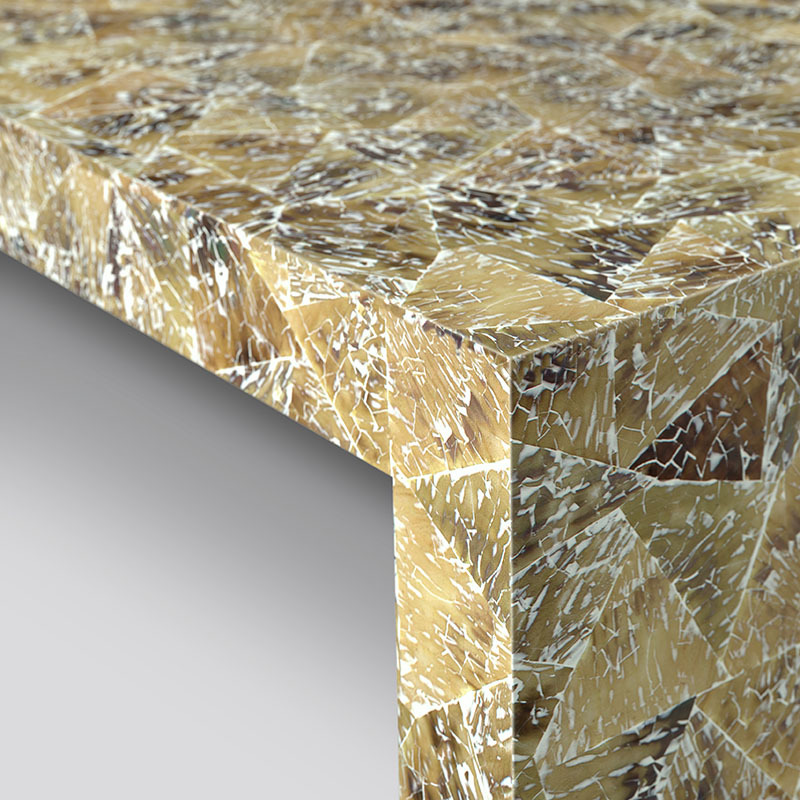 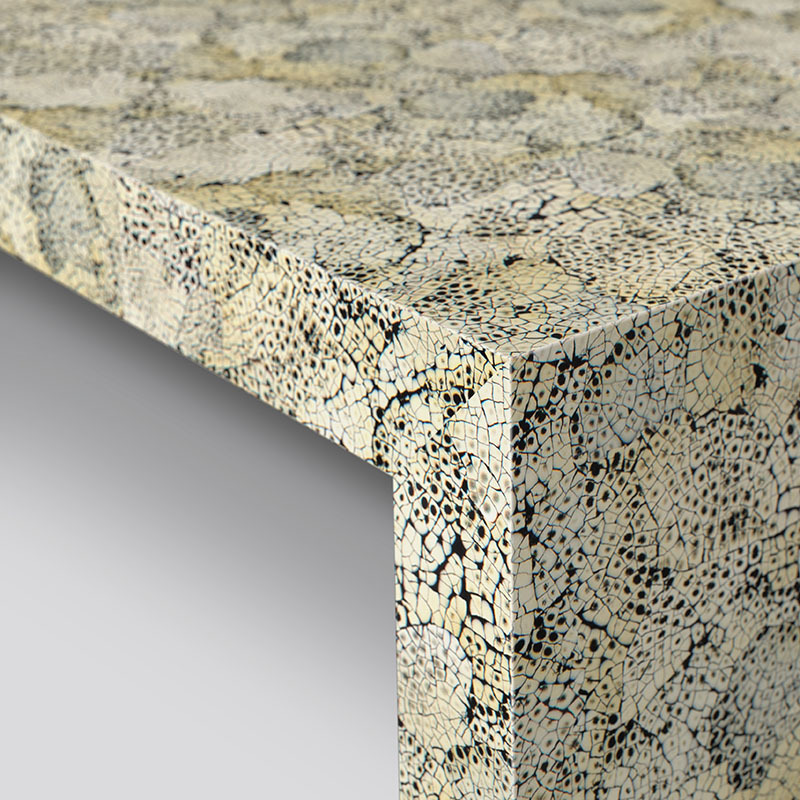 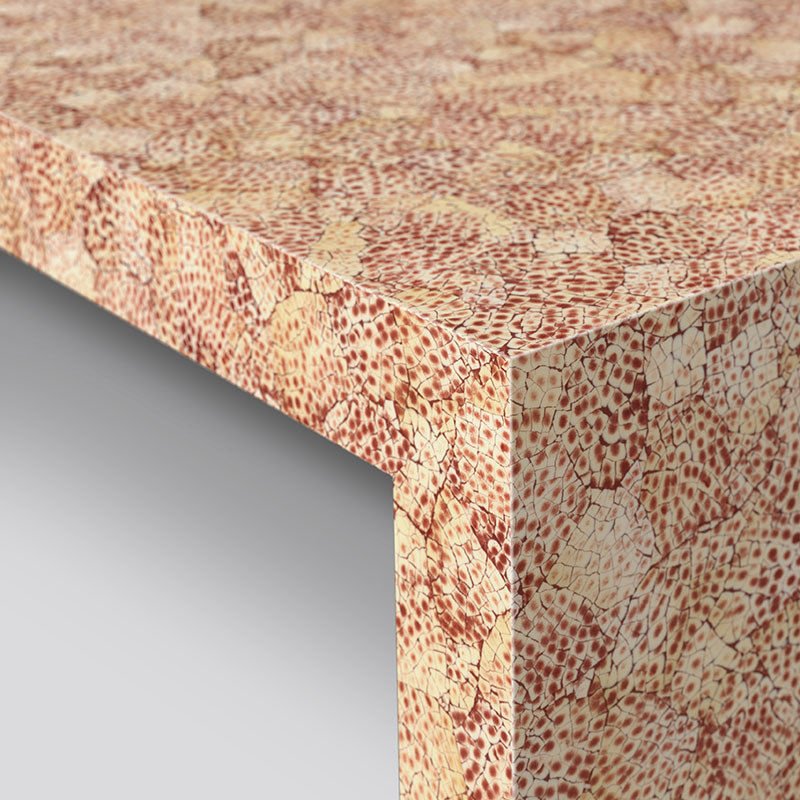 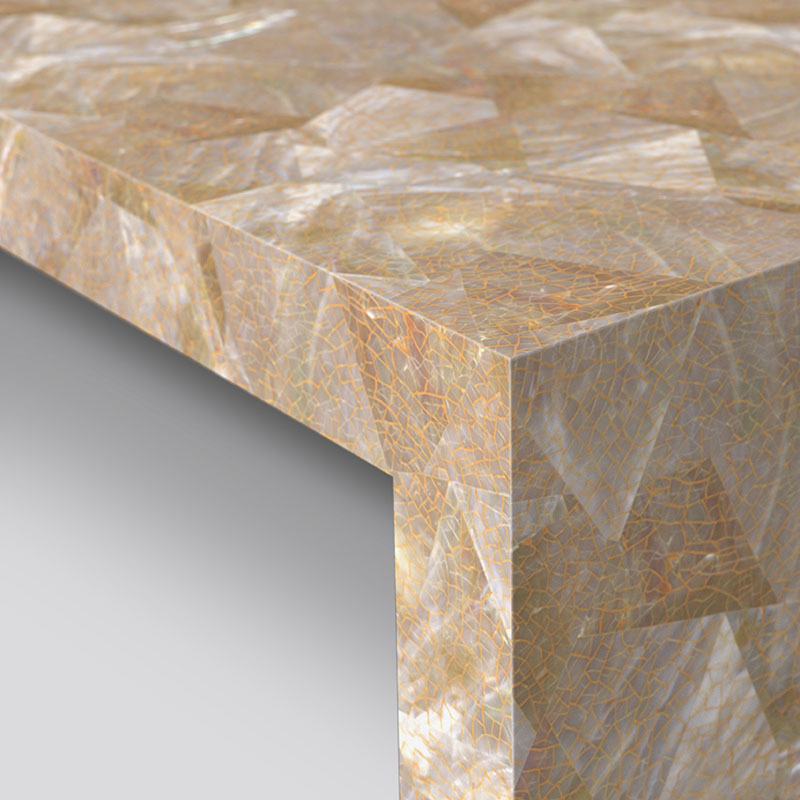 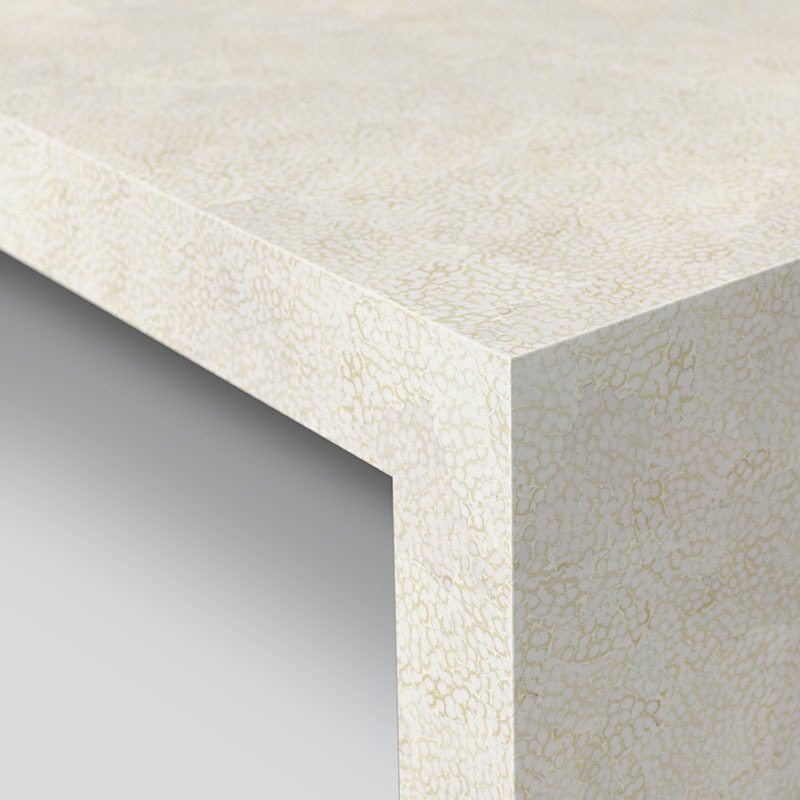 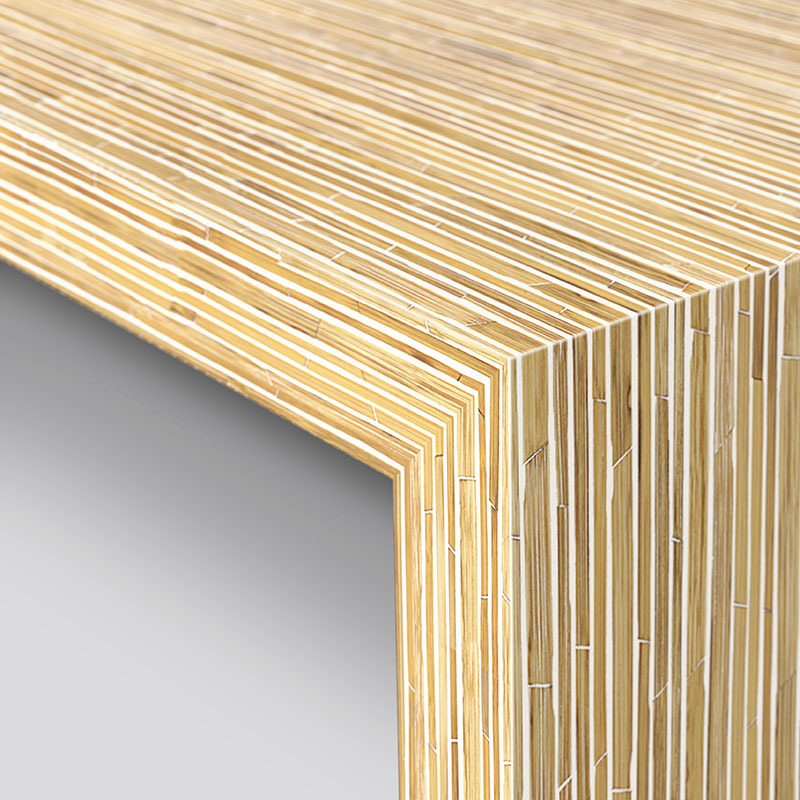 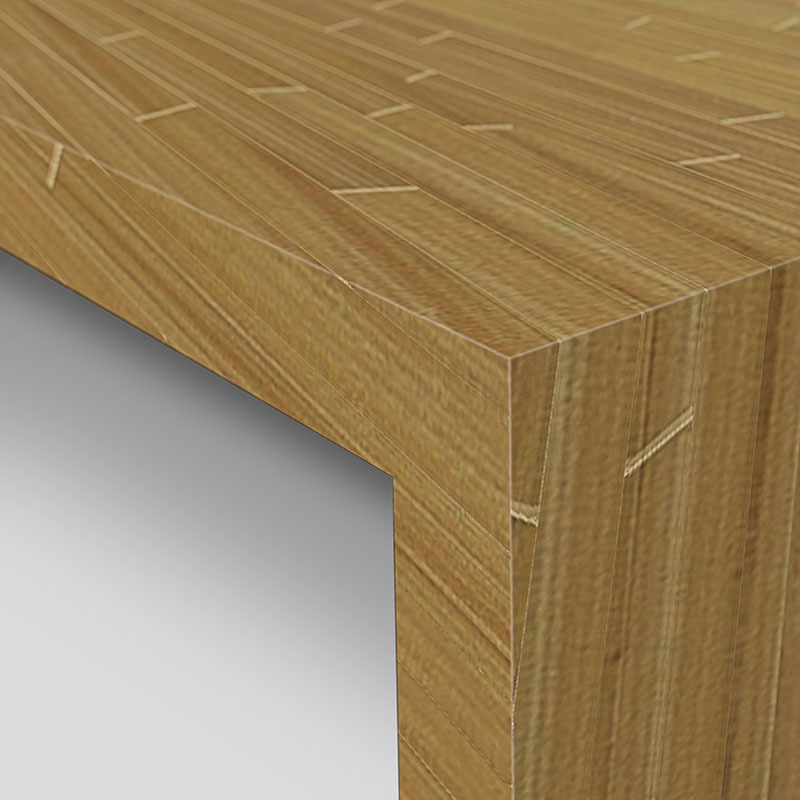 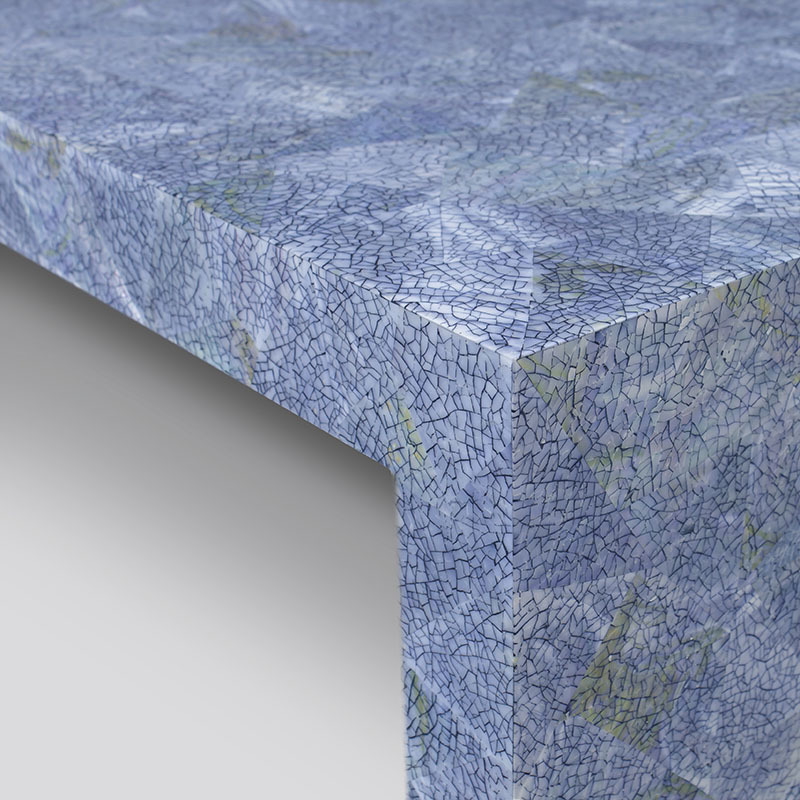 The linear patterning on our bamboo surfaces accentuate the long, clean lines of a console table….our hatchet shell and eggshell snakeskin surfaces are abstract and discreet while providing a stylish conversation piece, while our pearl shell inlay brings its own lively interplay of light, bright colour. 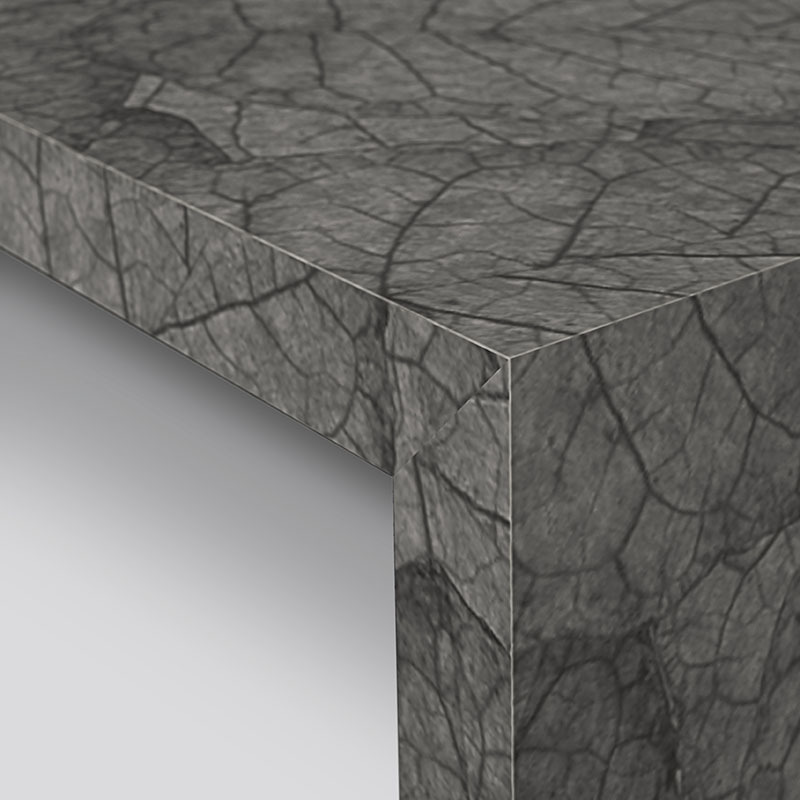 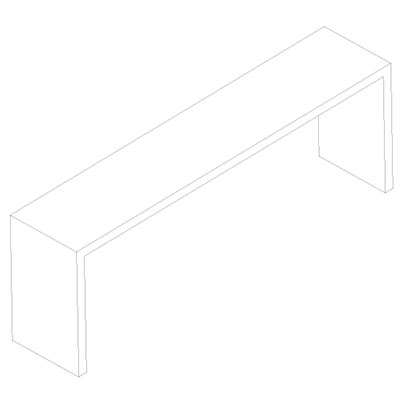 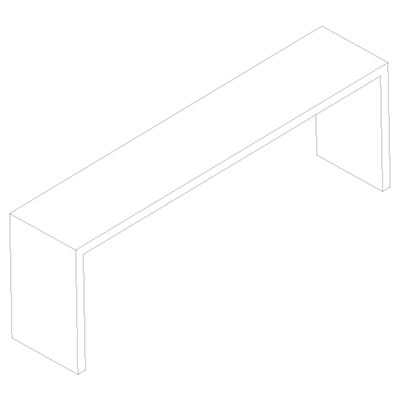 To complement your Elements Console Table, click below to see other pieces from our Elements furniture range.